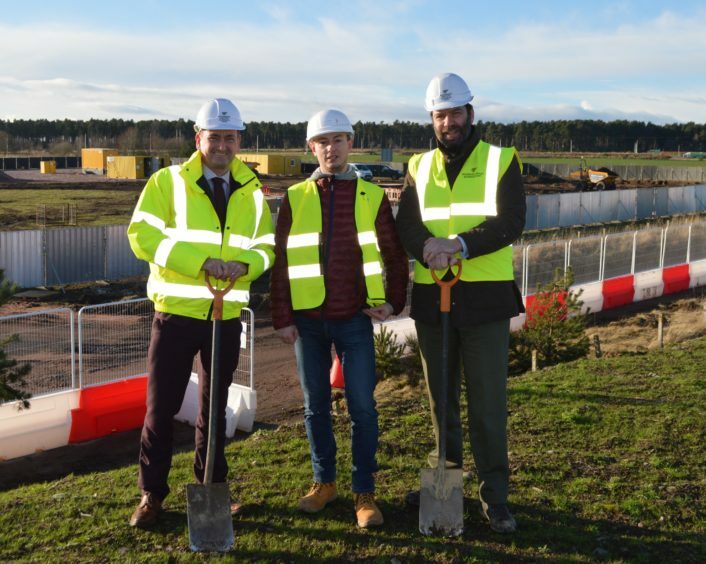 A multi-million-pound luxury hotel is to open next to Inverness Airport this year – creating scores of new jobs and a providing a massive economic boost to the region. Business leaders and airport bosses welcomed yesterday’s announcement that the Courtyard by Marriott brand was developing a 130-bedroom hotel on the outskirts of the city. It ends weeks of speculation as contractors had been seen operating on the site at Inverness Airport Business Park. The hotel is being developed by Molo Hotels with an opening date expected to be towards the end the year. The development will boast “eloquently-designed guestrooms”, conference facilities to cater for meetings, a fitness area, a bar and a bistro. It is expected to create scores of jobs for the region, although exact figures have not yet been revealed. “Inverness Airport continues to grow and is playing an ever-increasing role in improving connectivity in the Highlands. Stewart Nicol, chief executive of Inverness Chamber of Commerce, also welcomed the announcement, saying: “It is excellent news and is a major boost for Inverness and Inverness Airport. Inverness economist Tony Mackay added: “This is obviously good news for the economy, as well as provide new jobs. International tourism to the Highlands is currently booming because of the fall in the value of the pound after the Brexit vote. 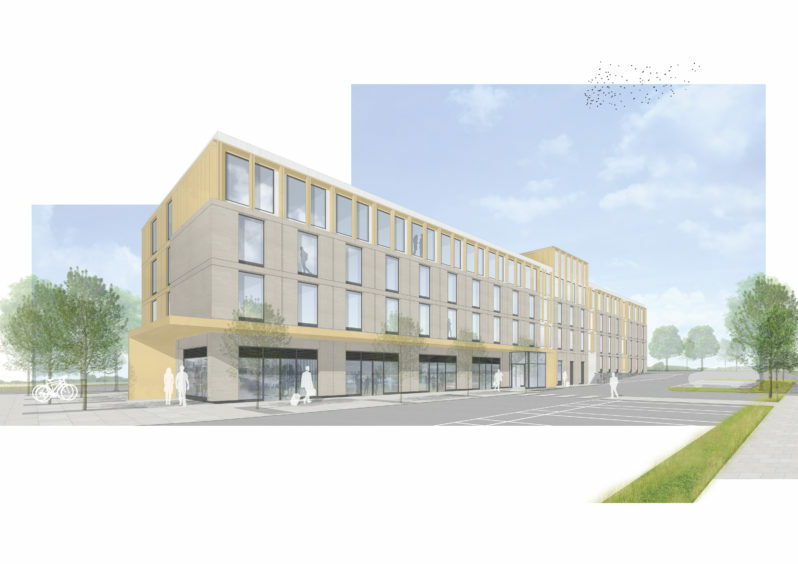 “Hotel occupancy rates and room prices in Inverness rose significantly during 2018 so I am not surprised at this new development. The new Courtyard by Marriott Inverness Airport represents independent hotel management company RBH and Molo Hotels’ third partnership in the past two years, having worked together to launch similar hotels at Luton Airport and in Edinburgh. 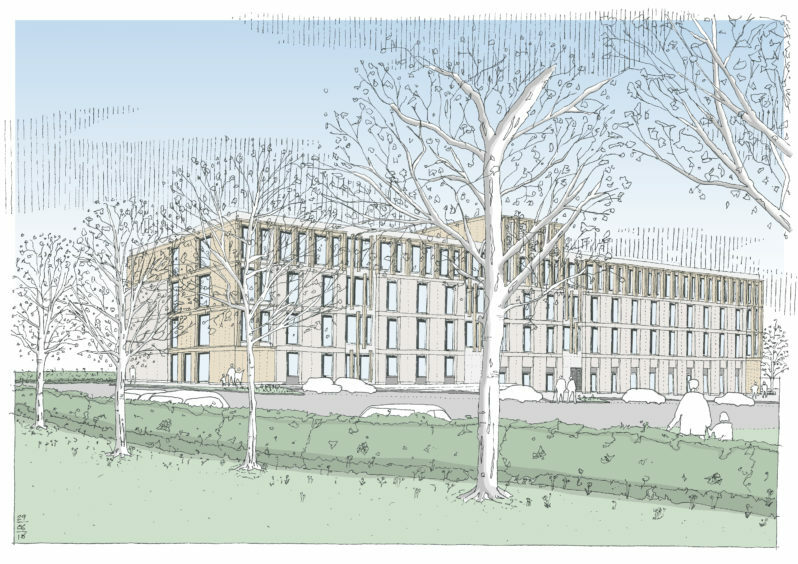 Andrew Robb, chief business development officer at RBH, said: “The start of works on site comes at an exciting time for us, as we kick off a year which will see us undertake more hotel openings than ever before. The hotel bedrooms are currently being constructed by contractor Polcom Construction at its factory in Gdansk, Poland before they will be transported to the hotel site ready for the final build.